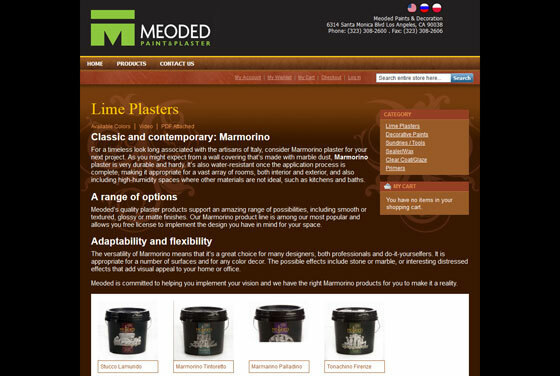 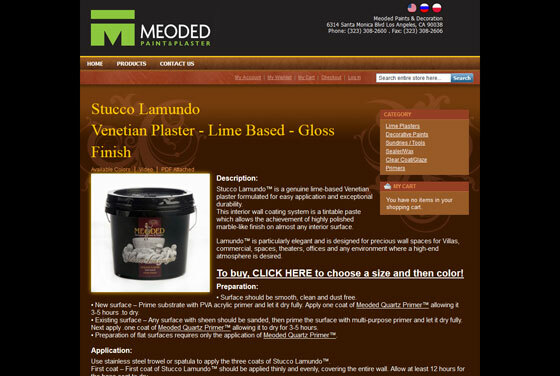 Meoded Paint is a high-end manufacturer providing top of the line products for luxurious projects. 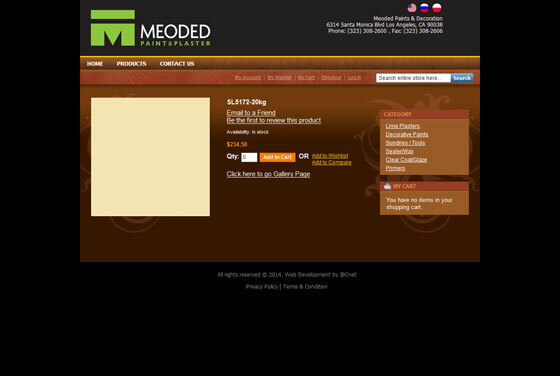 IBCnet provided business consultation, planning, web design and custom development services. 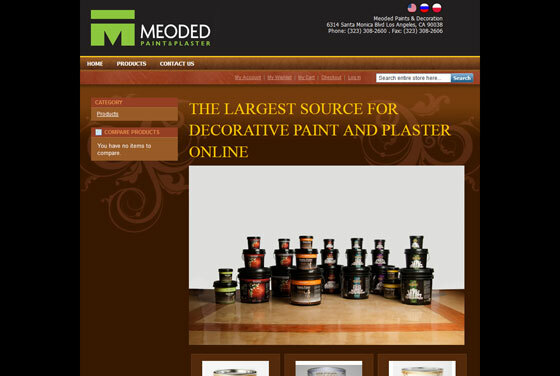 Magento, PHP, mysql, HTML5, CSS, and Java.